If you were told that the most extreme off-roading Lamborghini was the Urus or the LM002, you would probably agree with them. 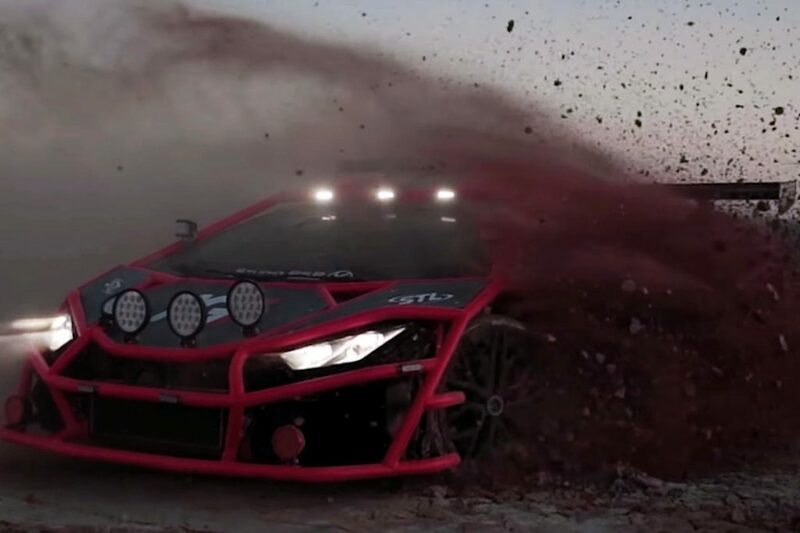 The thing is though, none of those two cars come close to a recent creation belonging to 19 year-old Alex Choi, because the most extreme off-roading Lambo is, in fact, a Huracan. 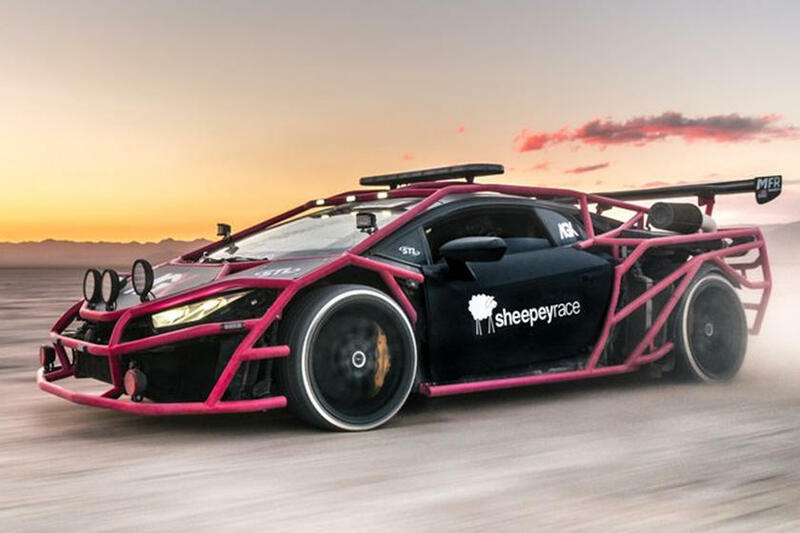 Affectionately named “Monkey Bars”, Choi called in the help from the people at Sheepey Race to create his absolutely mental-looking Italian supercar. Or is it Italian off-roader? Choi was inspired by the “flip car” from the movie Fast and Furious 6. 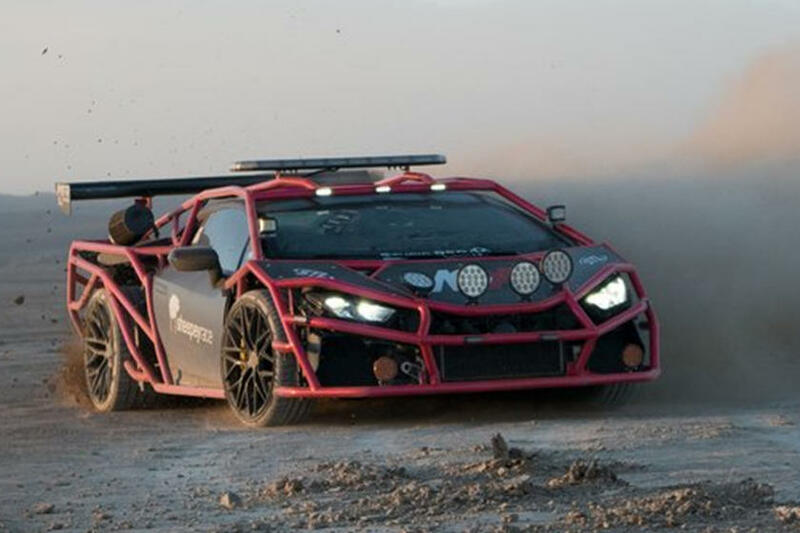 As a result, this rally Lambo has had quite a substantial amount of modifications done to it (obviously) to make it look as outlandish as it does. 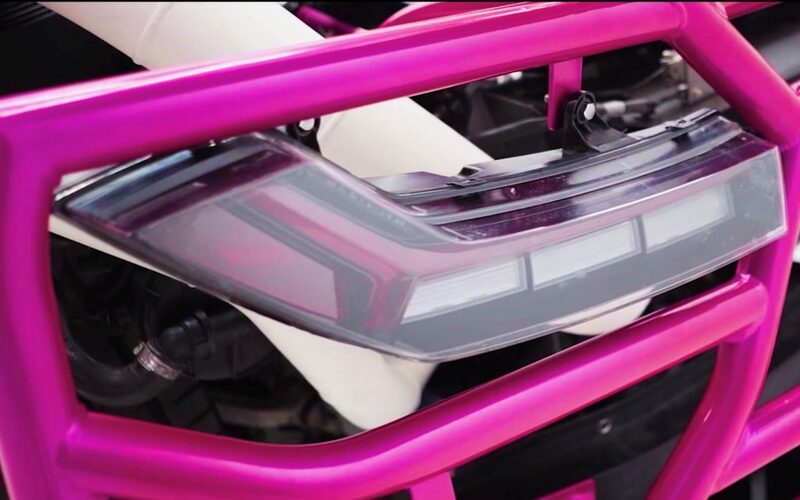 Most of the bodywork has been replaced by a roll-cage framework in a very subtle pink hue. 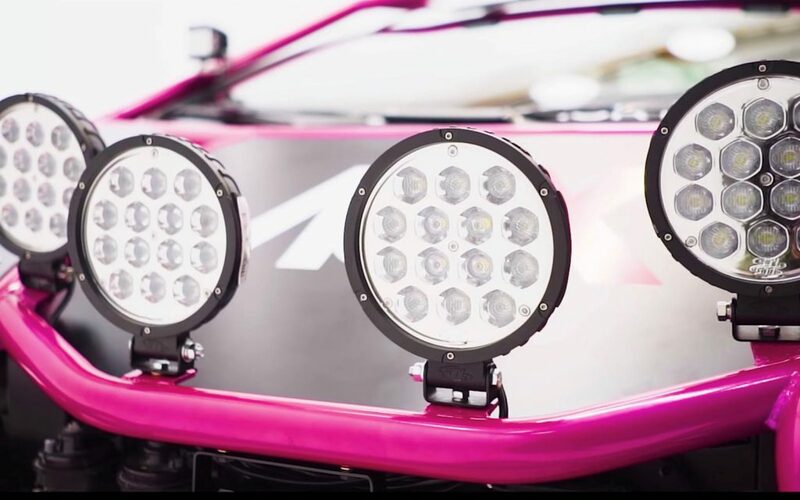 Also very evident are the air-to-air intercoolers, turbochargers, the massive rear wing, the crazy re-worked exhaust pipes and light bar mounted on the roof of the car. 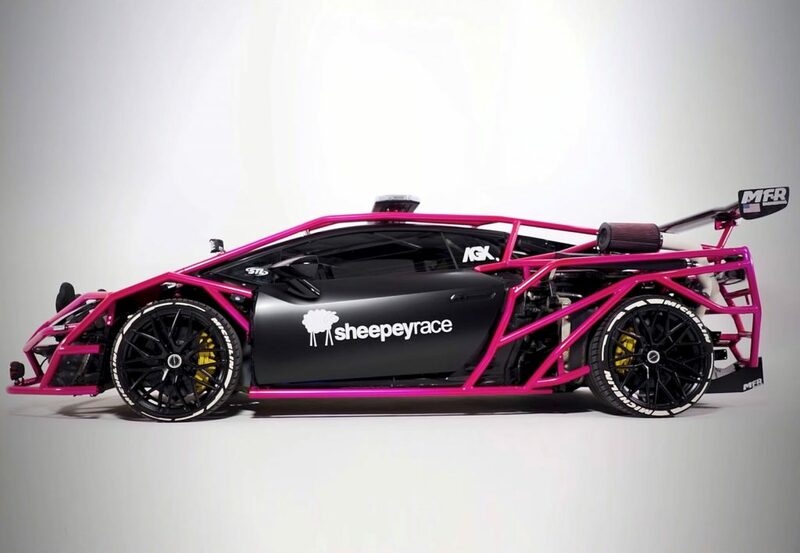 As a result of the turbochargers, this rally-spec Lambo produces even more power than the Huracan Performante. 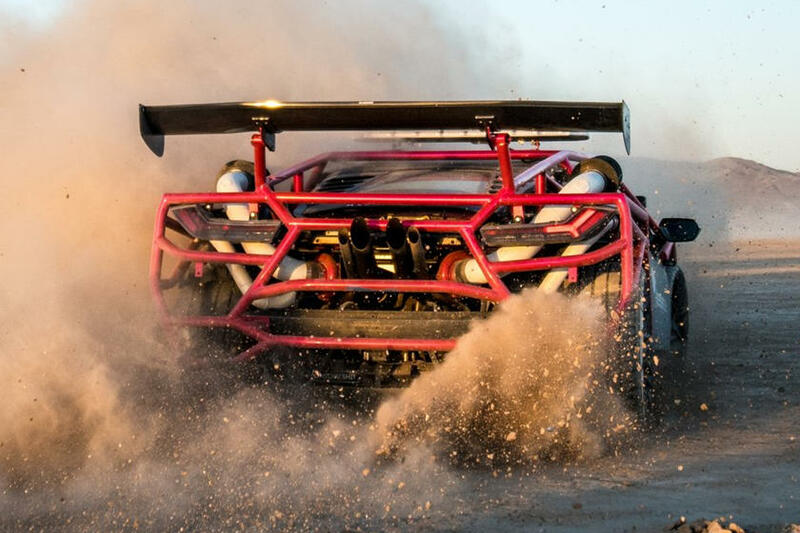 This car is most certainly going to divide opinions among petrolheads, but we’re just glad that Mr Choi had the guts to bring this creation to life!